If you or a loved one has a problem with prescription drug use it is important to talk to someone about it – bring up your concerns with your doctor so an alternative medication can be tried. 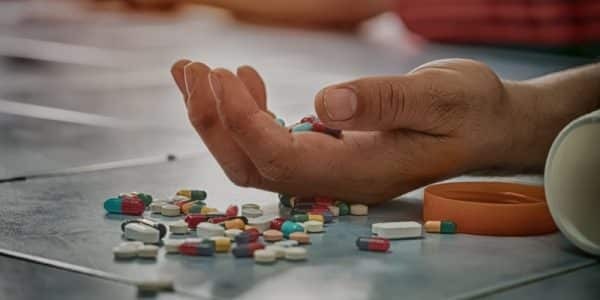 If someone you know is abusing opioid pain pills and is at risk for overdosing, you need to notify the proper authorities and take steps to get them the help they need- even if they do not want it and even if they do not think they have a problem. Don’t feel embarrassed or fearful of betraying the confidence of a friend or family member. It’s far easier to tackle the problem of prescription drug abuse early. Intervention at the start is essential for success and you need to get help for yourself or someone you know before it becomes a dangerous addiction that leads to more-serious health or life-threatening behaviors. 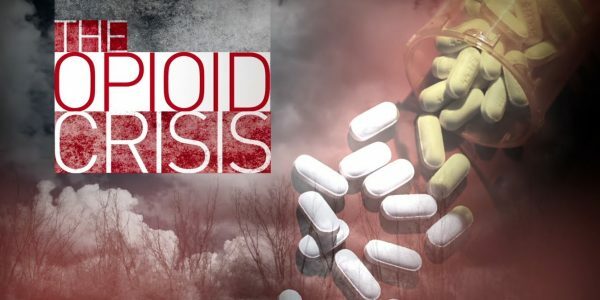 You cannot ignore opioid addiction and abuse! Addiction is not always the fault of the victim. 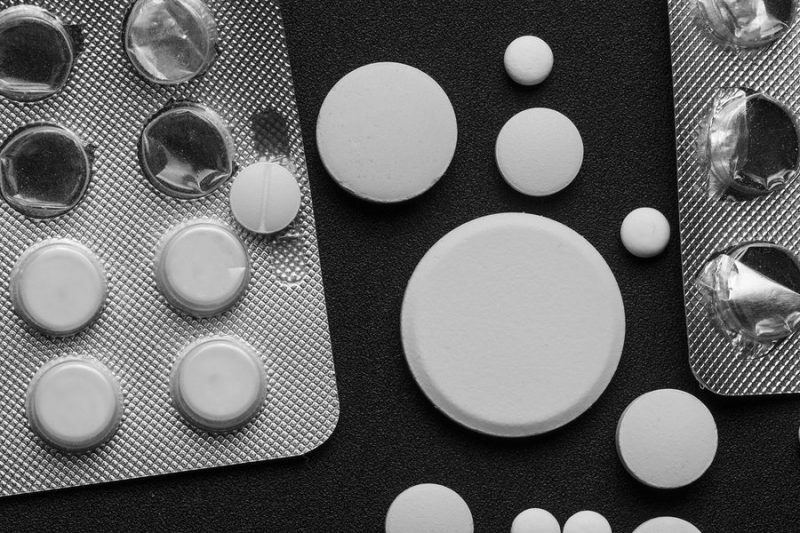 At Napoli Shkolnik, we believe that a large quantity of opioid addictions are caused by over-prescribing by doctors, and the alleged deceptive marketing practices set in place by the manufacturers and distributors. 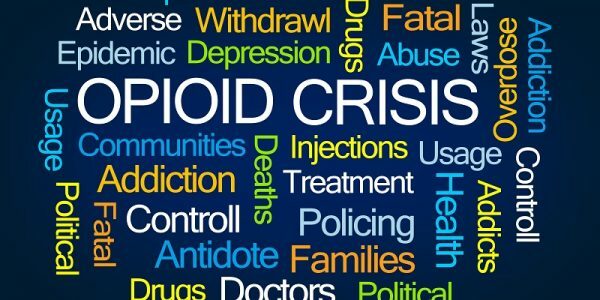 We have established a task force that is working together with state and local governments to help combat this opioid crisis and fund relief, recovery, and rehabilitation efforts.